For business. For sightseeing. 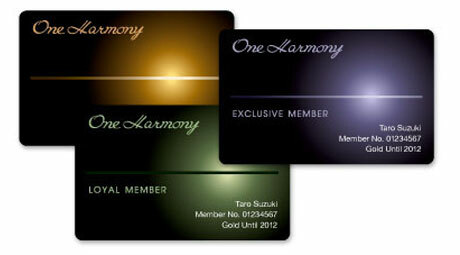 For the flavors of Tohoku. 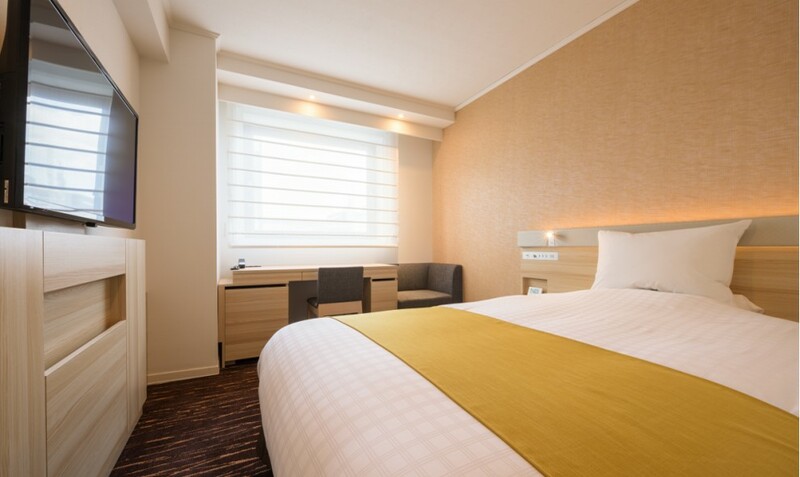 Hotel JAL City Sendai is located in the center of Sendai within walking distance of the business area and government and municipal offices. 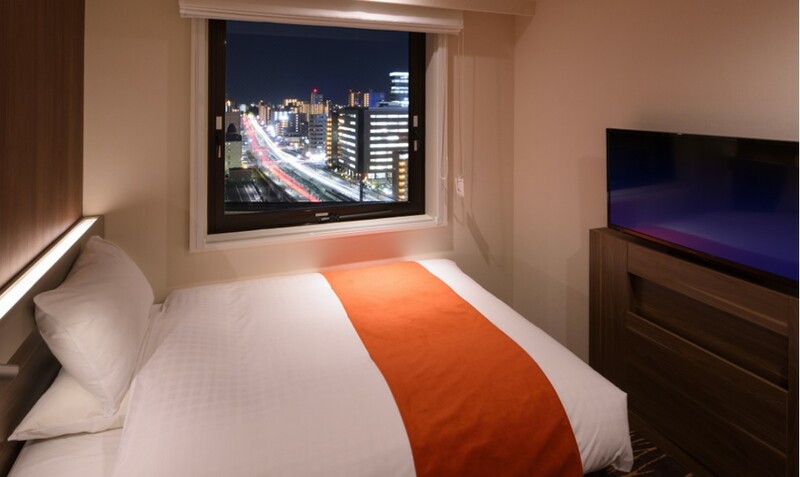 This luxury hotel offers great deals on high-quality room accommodations. In addition, Japanese and Western restaurants and a banquet room are available for your dining enjoyment. 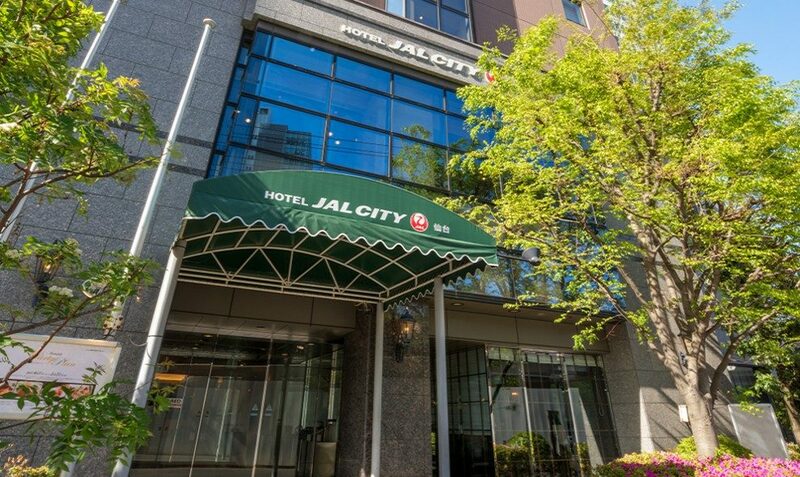 Hotel JAL City Sendai can fulfill a wide variety of needs for guests traveling on business or leisure. There will be repair work on some of the guest rooms during the date and time stated below. We apologize for the noise and any inconvenience caused, and ask for your kind understanding and cooperation. Working time : 9:00 a.m. – 6:00 p.m.
* Please note that you will not be able to access the floor which is being remodeled during maintenance period. 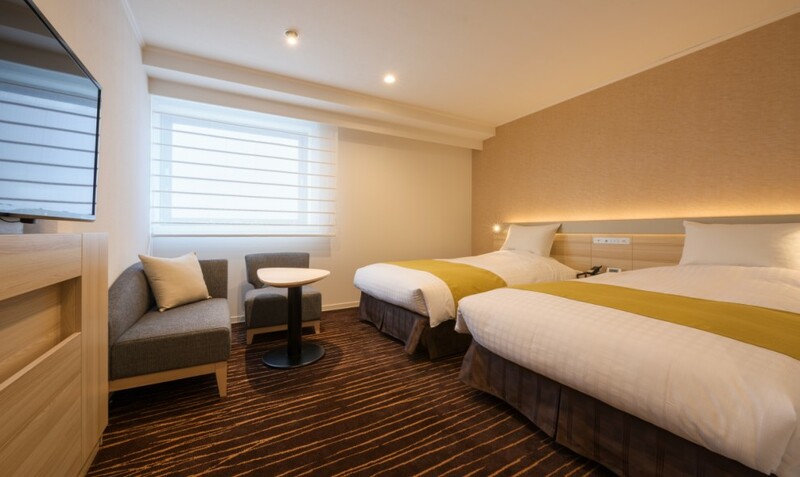 5 minute walk from JR Sendai Station.